Does ARP 130-3202 fit your vehicle? What is the size of these bolts??? These bolts are 3/8&quot;-16 - 2&quot; long. 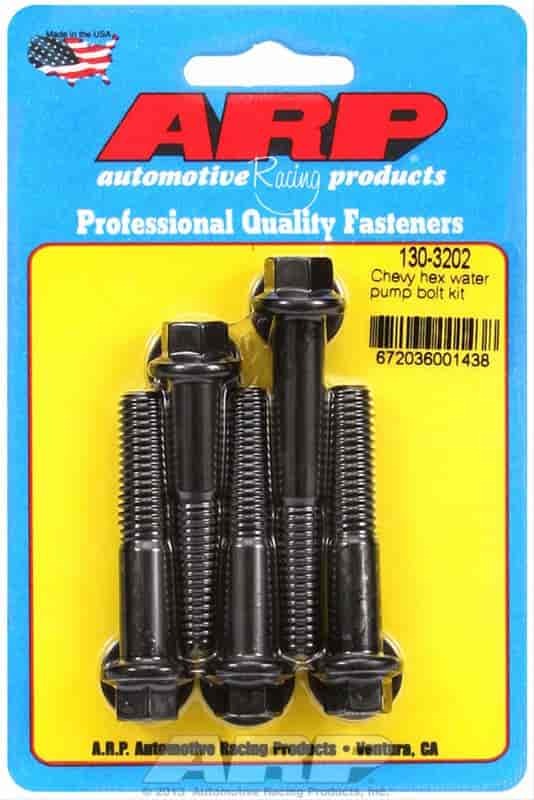 Will these replace the mounting bolts for a 2001 Chevrolet suburban 5.3ltr? These are standard replacement water pump bolts.